Do you know that the Quran is more than just a religious document? It is a way of life and guidance for people, and not only teaches Muslims how to live in the best way, but how to reason and how to know the truth of things. 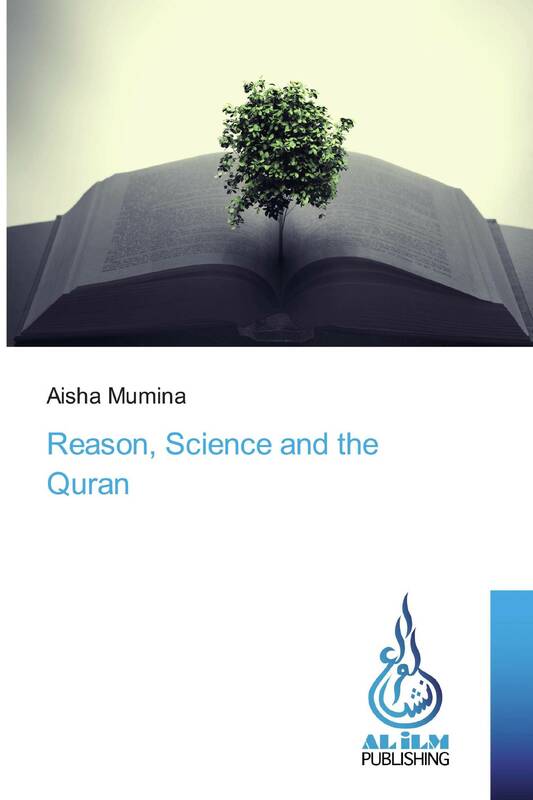 The Quran is what made the Muslims in andalus excel in science and so many scientific facts we have only recently known have been found mentioned in this Holy Book. From how babies develop in the womb, to how bees made honey and the benefits of certain foods as well as how mountains stay transfixed in the ground. The Quran mentions different areas of knowledge and even history and archeology, such as people who had passed away or who were destroyed centuries before and their stories. Such a remarakable book that touches on so many branches of knowledge deserves our time and study and even out esteem.